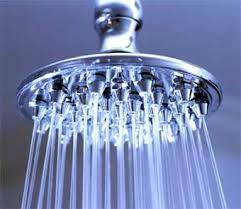 Hot water service piping can be traced, so that a circulating system is not needed to provide hot water at outlets. The combination of trace heating and the correct thermal insulation for the operating ambient temperature maintains a thermal balance where the heat output from the trace heating matches the heat loss from the pipe. Self-limiting or regulating heating tapes have been developed and are very successful in this application.